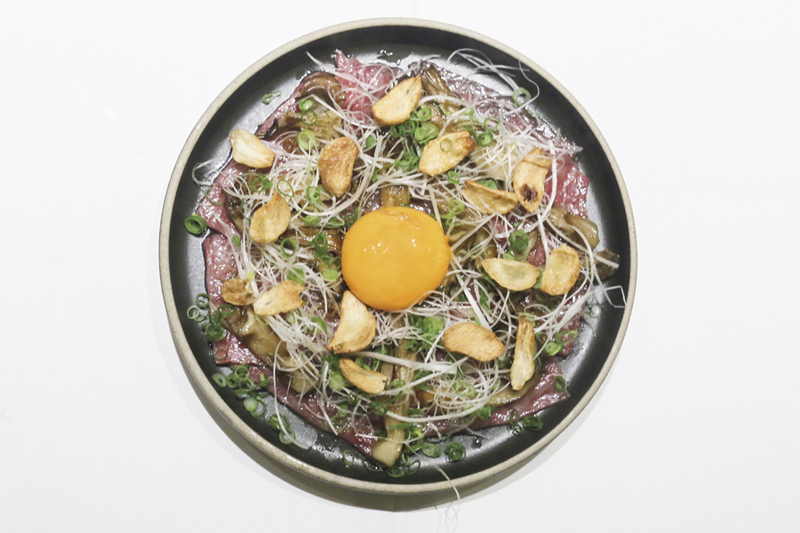 [Hong Kong] Over the years, Ronin has slowly gained reputation as an excellent speakeasy Japanese tapas bar, known as a great spot for small plates and drinks. 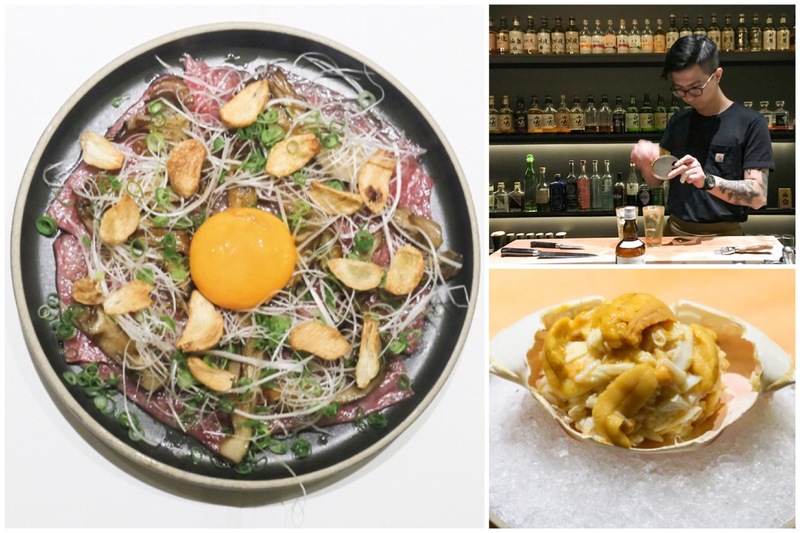 No easy feat for a trendy izakaya-style bar to hit the top restaurants in Hong Kong lists: Hong Kong Tatler awarded Ronin as one of the Top 20 Restaurants for 2018, and Best Cocktails in 2014. 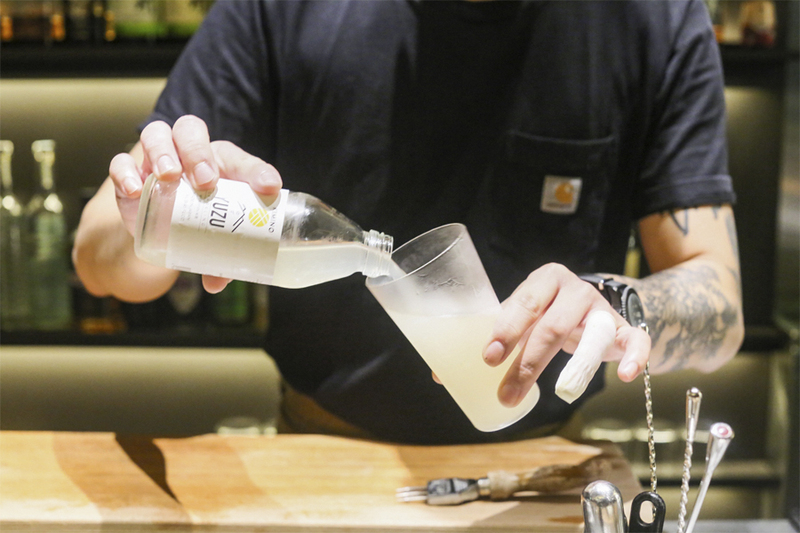 In 2017, it ranked 45th on S. Pellegrino Asia’s 50 Best Restaurants. 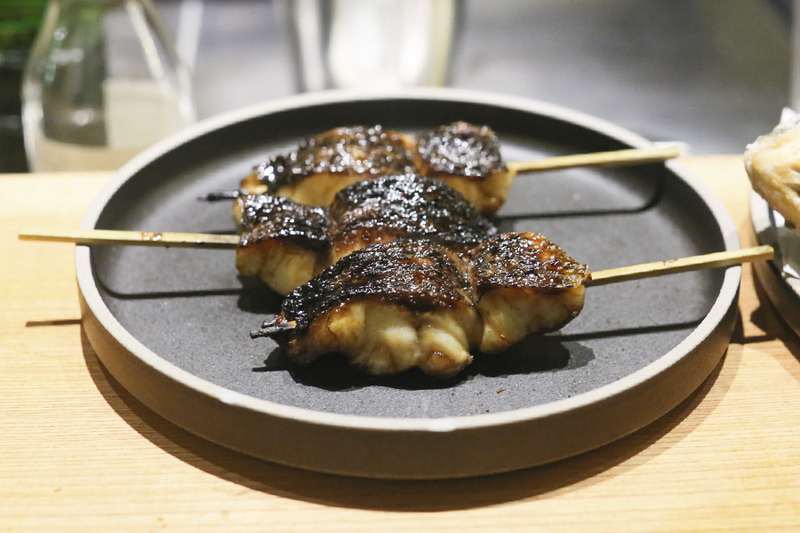 Ronin is the brainchild of Canadian-natives and restaurateurs Matt Abergel and Lindsay Jang, the couple behind Yardbird. The name “Ronin” means a master-less samurai in Japanese feudal culture. It also happens to be the name of one their kids, Ronin Abe. 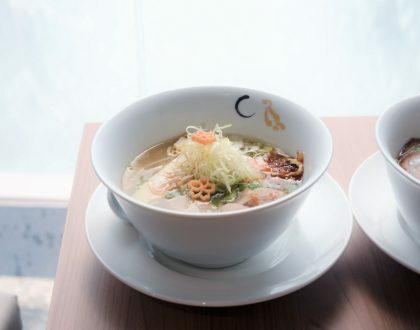 Open since 2013, the restaurant follows the Japanese tradition of eating fresh and seasonally, featuring a seafood-centric specialties and an impressive line-up of alcoholic beverages. 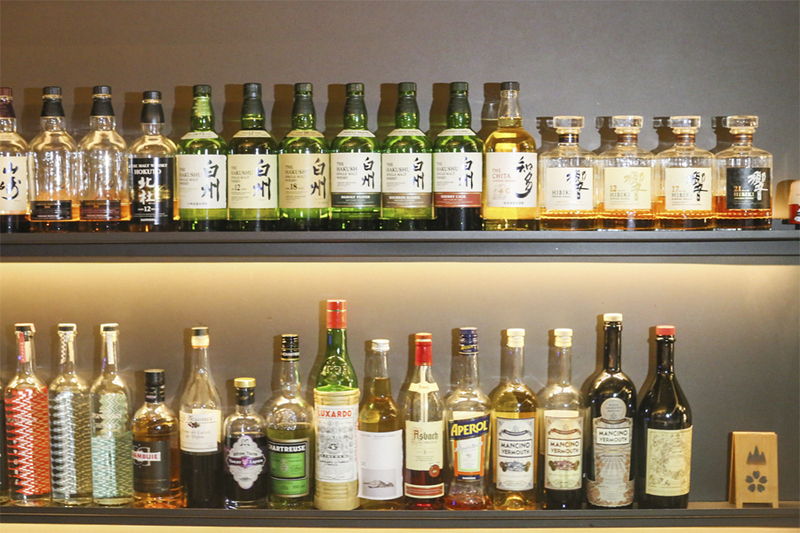 Its growing Japanese whisky collection boasts of over 100 varieties, many are exclusively available in Ronin. This ranges from Japan’s first malt whisky distillery Yamazaki to the rare Karuizawa. 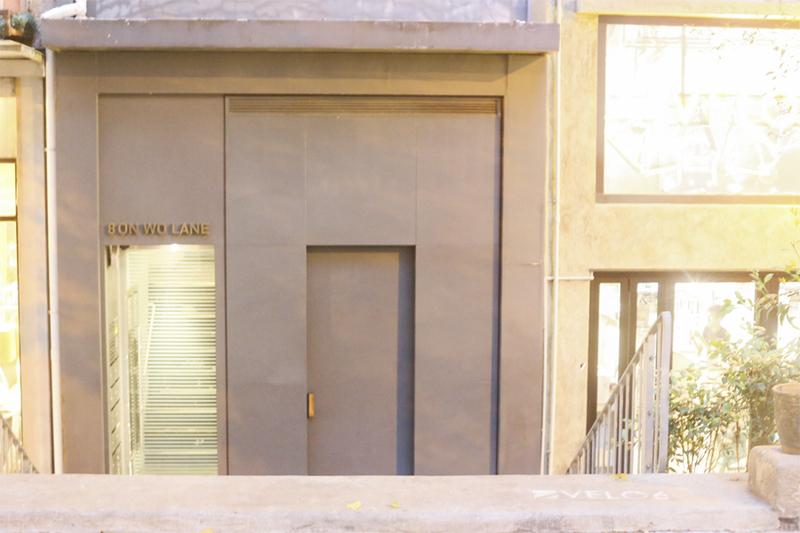 It is located in Sheung Wan, a bustling area in Hong Kong known for its down-to-earth vibe. Technically, you can also walk from Hong Kong MTR station, as it is quite near Mid-Valleys. Many have “complained” how hard it is to find Ronin, which hides behind a nondescript matte anthracite steel sliding door with a wooden handle. The 24-seater rectangular space could feel intimate to many, or claustrophobic to some. Not surprising at all, as it was originally meant as a standing-only bar. 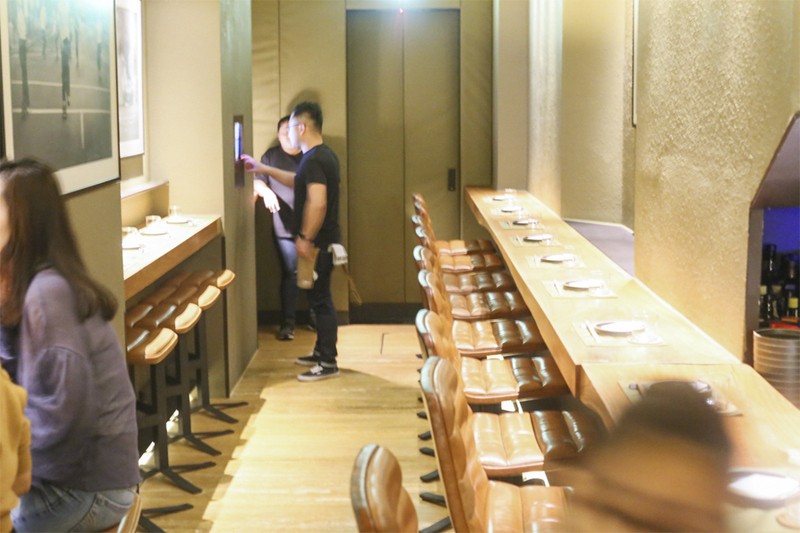 The dim-lighted interiors are reminiscent of traditional Japanese bars a.k.a. speakeasy. Photos by skateboard photographer Mike O’Meally adorn the walls. Here’s a trivia: the bar is crafted from a 150-year old kiln-dried Japanese timber. As to the custom leather bar seats, it was designed by Sean Dix, inspired by the 70s muscle cars and classic smoking rooms. 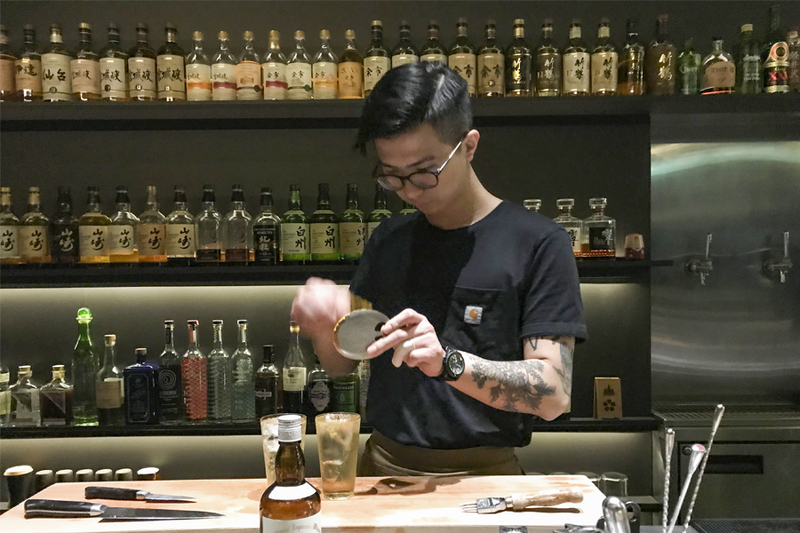 Even the illuminated shelves of rare Japanese whiskies and artisanal spirits are custom-fit under the stairs of the building. Acoustics is part of the Ronin experience, so the walls, ceiling and doors are lined with heavy waxed, military canvas. Diners are treated to reggae, soul and funky tunes. Another trivia: the stainless steel toilets are sourced from a supplier to prisons. Word. 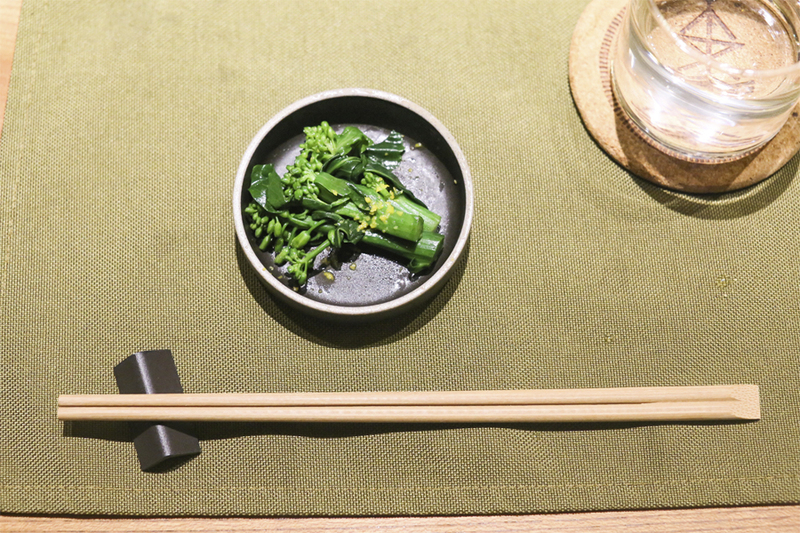 The food is izakaya-style, and you can choose to order a la carte or go for the Market Tasting Menu (HKD1180/SGD197.84). 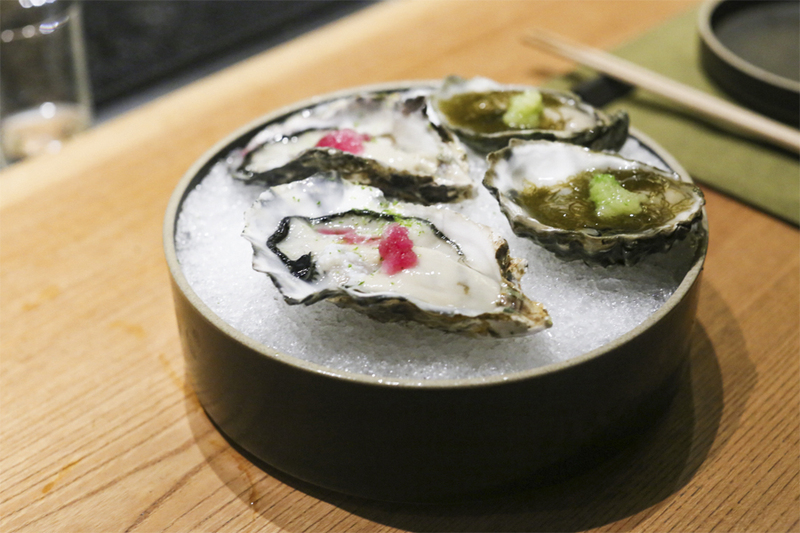 Prices range from HKD48 (SGD8.05) for 1 piece of Kumamoto Oyster with Mozuku, Apple and Ginger Vinegar to HKD490 (SGD82.15) for the Flower Crab with Uni, Mitsuba and Sudachi. Ronin’s menu changes daily, practically printed on a piece of paper with a date on top. 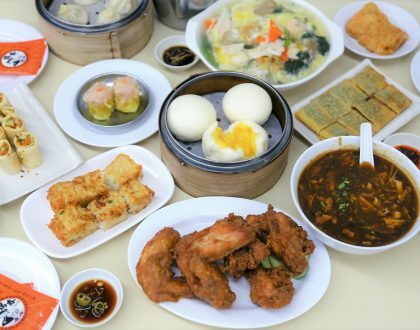 Dishes are grouped into Raw, Smaller, and Bigger. 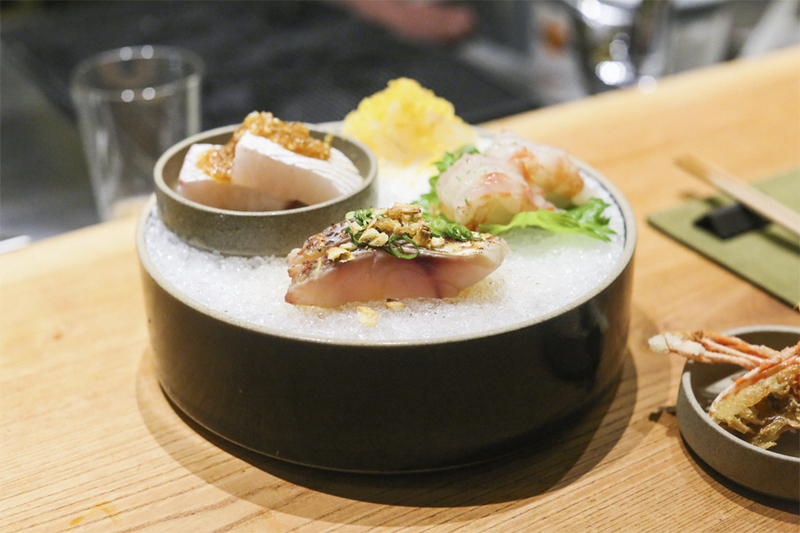 They are meticulous when it comes to seafood, sourced locally or flown in from Japan. A daily trip to the market is a must to ensure freshness. The variety and origin of the seafood are so important they will tell their diners about it. 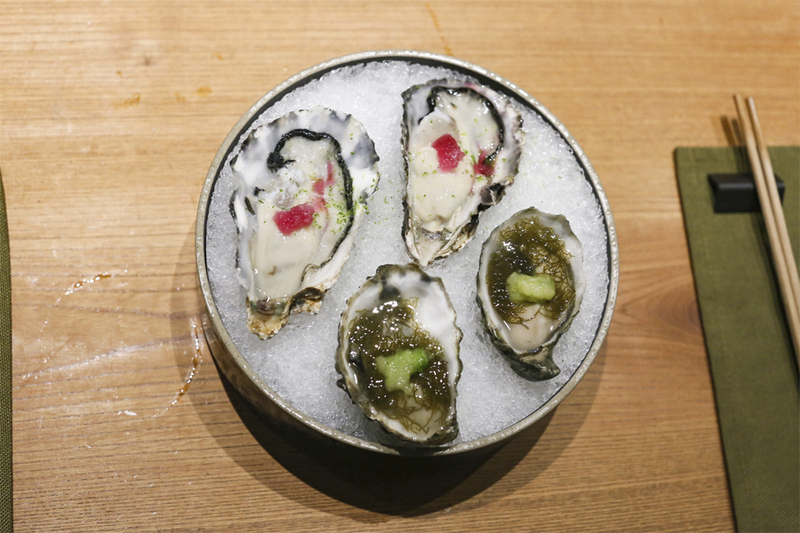 One time you could taste Shigoku oysters; the next time could be Kumamoto oysters. 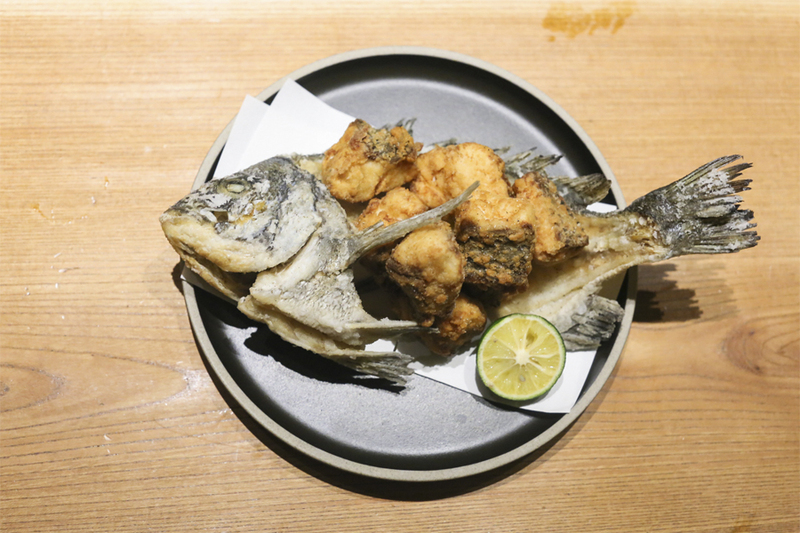 The food menu screams seafood – Kumamoto oysters, Sawagani crabs, kanpanchi (amberjack), mirugai (geoduck clam), itoyori (threadfin bream), tai (red sea bream), saba (mackerel), uni (sea urchin), anago (salt-water eel), iwashi (sardine), gindara (black cod), hirame (fluke), akagai (ark shell clams), botan ebi (pandalid shrimp), or whatever is available in the market. 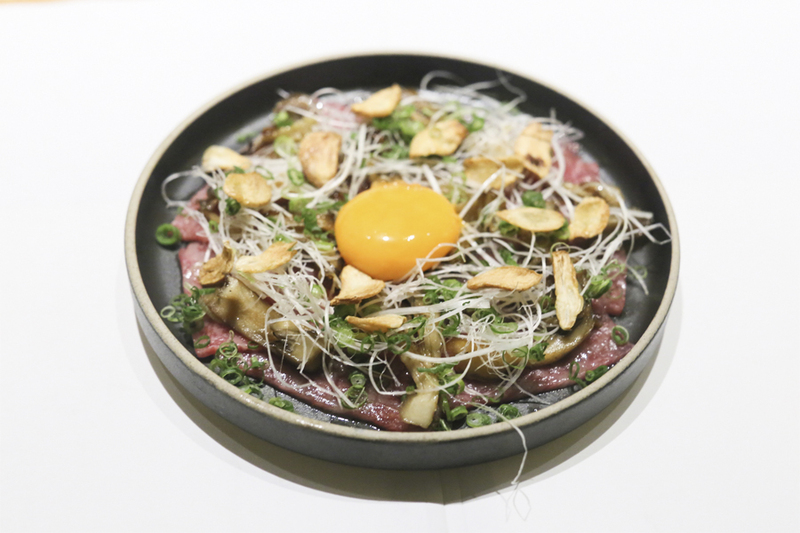 If you want non-seafood, order the Kagoshima Beef (HKD480, SGD80.47) topped with maitake mushrooms, negi, and a sukiyaki egg yolk. The best dish of the night for me. I can imagine why Ronin is so popular. 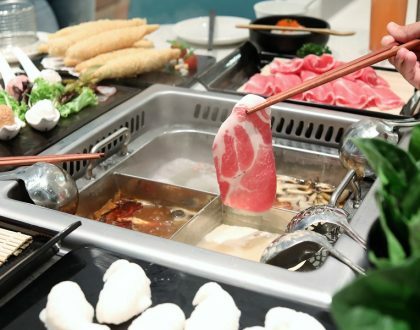 It has an itimate setting, and the food brings about several surprises – in fact more than some of the fine-dining restaurants. 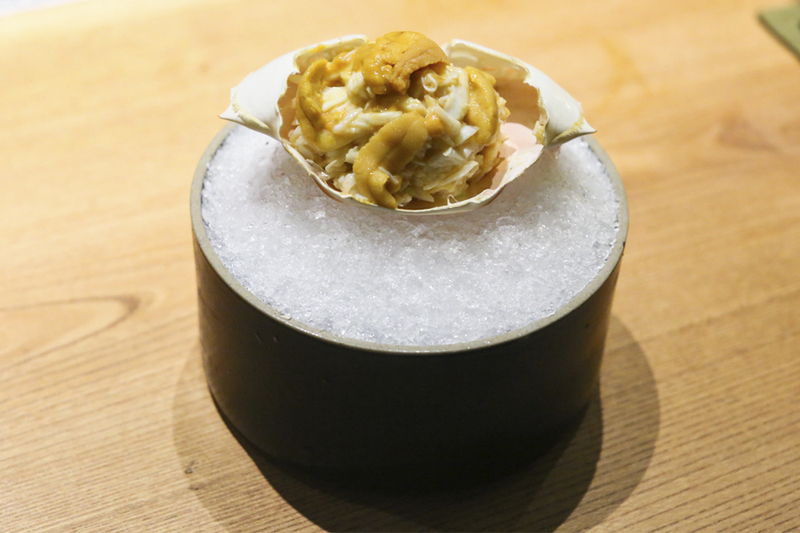 The Flower Crab with Uni (HKD490), Tai Sea Bream Karaage (HKD280) and the Kagoshima Beef (HKD480, SGD80.47) were the stand-out dishes for me. One last trivia: My female friends thought that the bartender was so effortlessly cool, and it was just quite fun (Amusing? inspiring? Can’t find the right word) to see him at work. 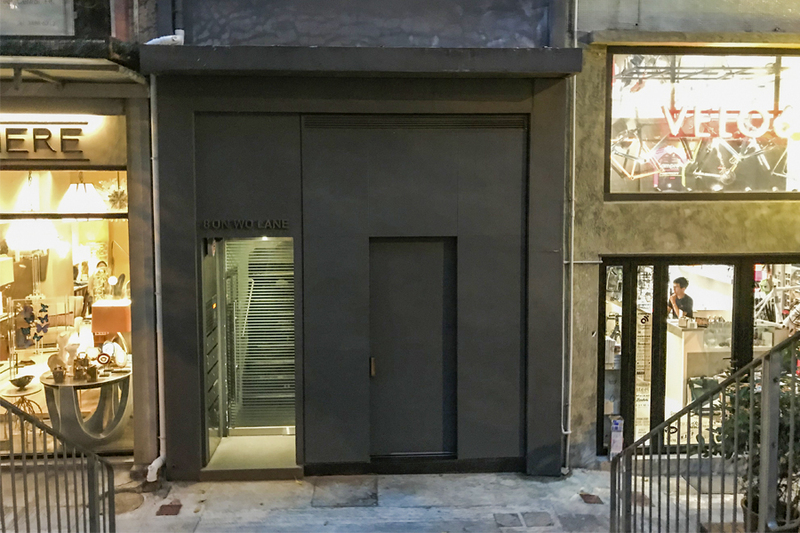 Ronin is just 350m away from Sheung Wan Station (MTR Island Line). Exit the station and head south on Hillier St. toward Des Voeux Road Central. Continue onto Mercer St., then turn left at Jervois St. Turn right onto Queen’s Road Central (take the stairs) and turn right to On Wo Lane. Ronin will be on the right. Reservation is required. Two seating available: 6:30pm – 8:30pm and 8:45pm – 10:45pm. There are only 14 seats exclusive to reservations; the remaining 10 bar stools are for walk-in guests. Just a reminder: if you are dining/drinking as a group, you may have a hard time to talk to each other if you’re all sitting in a row at the bar table. 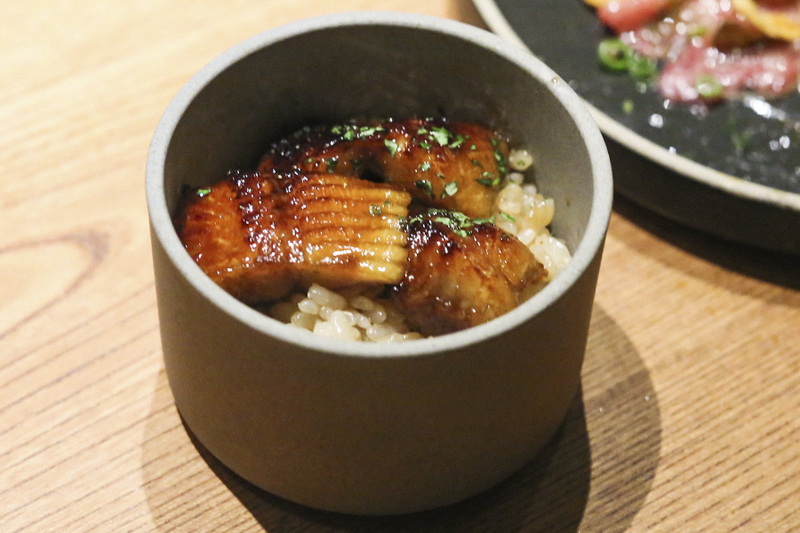 Also note the omakase takes 2 hours to serve. By 8:30pm, they may have to transfer you to the standing table. You can bring your own bottle of wine. Corkage is HK$400/bottle.